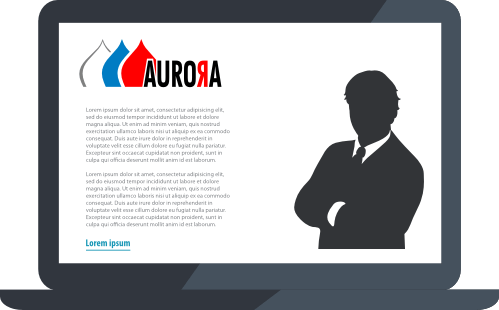 Aurora, Russian SEO Company. 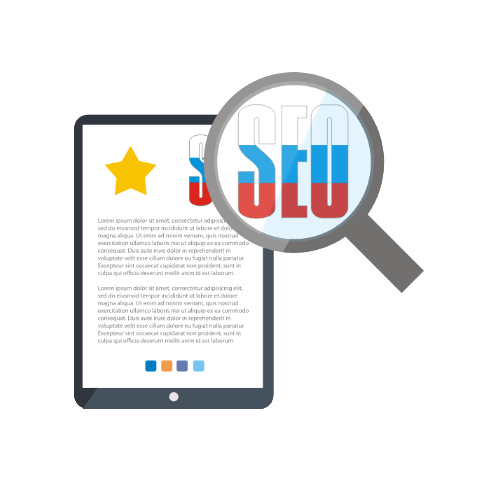 Looking for Russian SEO agency? Be found on Yandex with our unique Russian SEO expertise. Focused keyword research, white hat link building, and transparent reports will help you to improve your rankings and get more visits. Real ROI driven PPC campaigns including effective keyword targeting and writing engaging ads. We continuously optimize running campaigns and monitor the keyword performance. Increase your social influence, authority and brand awareness with our content strategy. 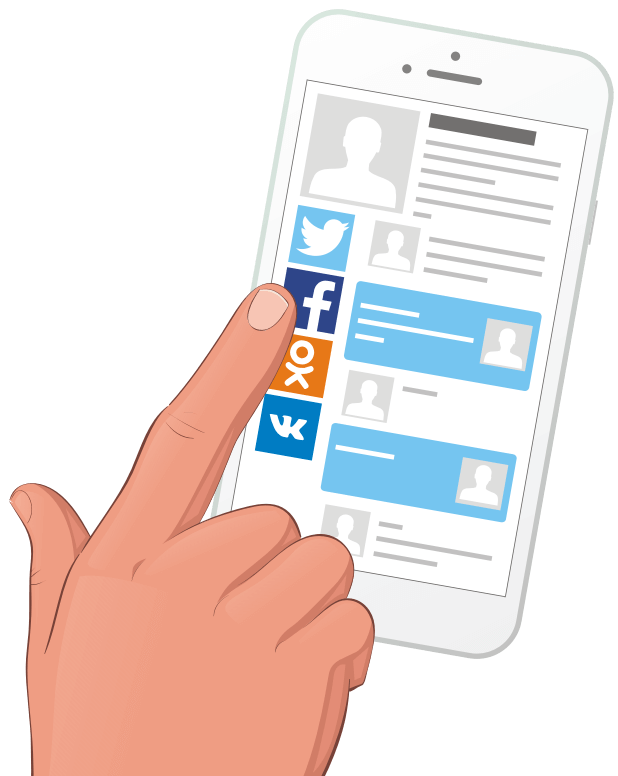 Connect with your audience on Vkontakte and Odnoklassniki, two most popular Russian social media platforms. 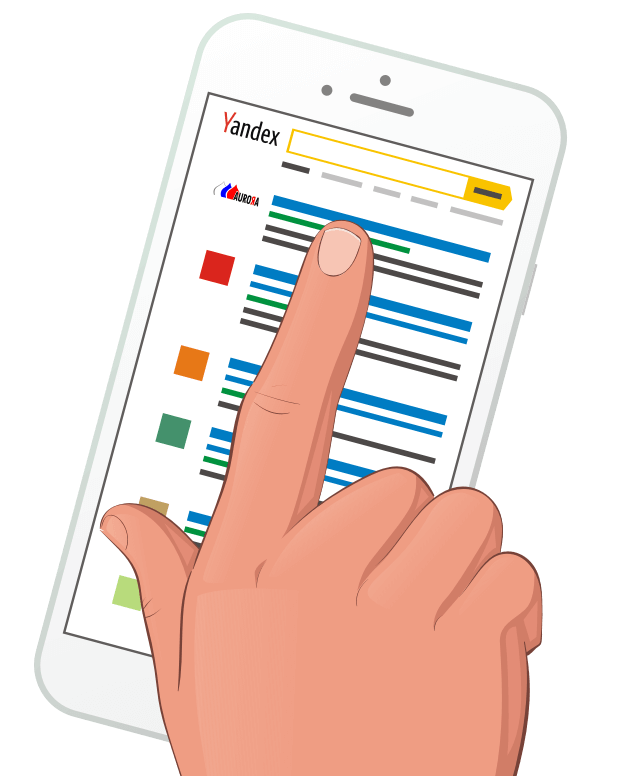 55% of Russian audience prefer Yandex search engine for everyday use. 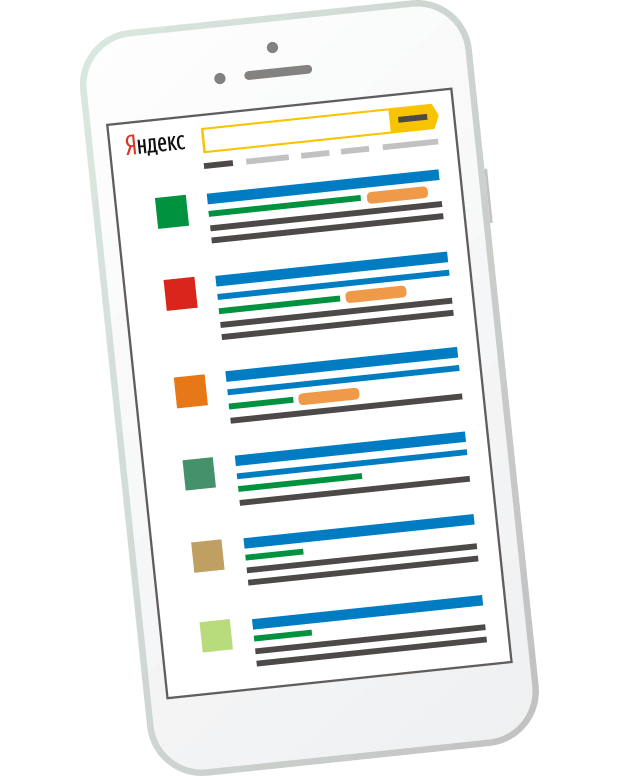 80+ million visitors served daily by Yandex.Direct PPC platform. 87+ million are Vkontakte's daily audience (#1 social platform in Russia). 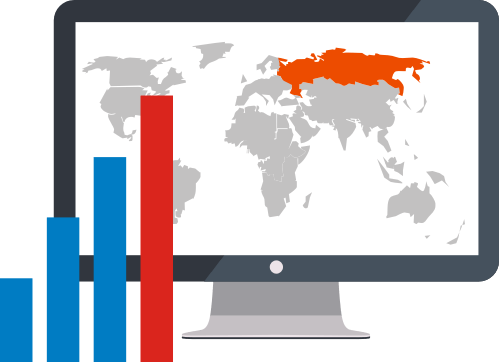 Are you a small, medium or large business looking for Russian customers? Or are you worldwide brand looking for communication with Russian audience? Entering the Russian market? Looking for Russian marketing support? Look no further! We help you reach and convert your Russian audience. Huge Potential: Russia is the fastest growing e-commerce market in Europe. And now it is the 1st largest internet market in Europe. Growing Internet Use: Russian Federation is one of the leading countries for Internet use in Eastern Europe. Socially Connected Country: Russian Federation is the fifth-largest socially connected country in the world (eMarketer research, 2012). Cross-Border Outreach: Russian language is widely used not only in Russian Federation but in all ex-USSR countries. Yandex and Google.ru search engine optimization. Russian PPC management (Yandex.Direct, Target@Mail.ru, etc). Web development (landing pages, open source CMS, eCommerce). Keyword research in Russian language. 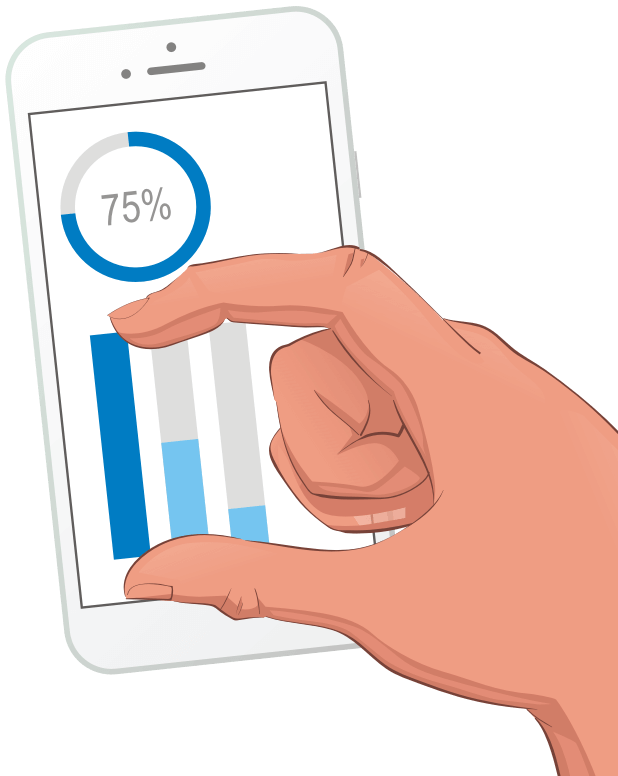 Web analytics and conversion rate optimization. Link building for your project. SEO services for popular open source CMS. We implement quality content and SEO best practices for our clients to have high rankings and growing traffic. Since 2007, we have provided expert digital marketing guidance and strategy for businesses looking for next-level solutions. We never outsource your project. All specialists working for your project are located in our company's offices. 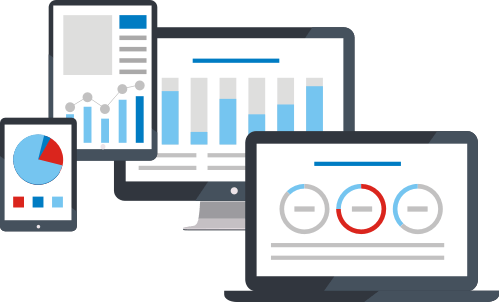 We provide monthly reports and insights from dedicated account managers who are always looking the ways to improve your strategy. We provide our clients the highest level of service and results. And we have a proven track record of delivering results to our clients. On behalf of Grid Dynamics, please accept this letter of recommendation regarding the services of Aurora Internet, LLC (Saratov, Russia). Their company provided SEO consulting services and implemented the results to our company's website and blog. We have worked with Anton Trebunskiy since May 2010. We still contact Aurora Internet, LLC when we have any SEO needs. I would recommend Aurora Internet, LLC for your website business needs.